The latest bulletin of the ‘People of the Heath’ project has just come out and can be downloaded from our website (see under ‘project documentation’ on the right hand side of the screen). 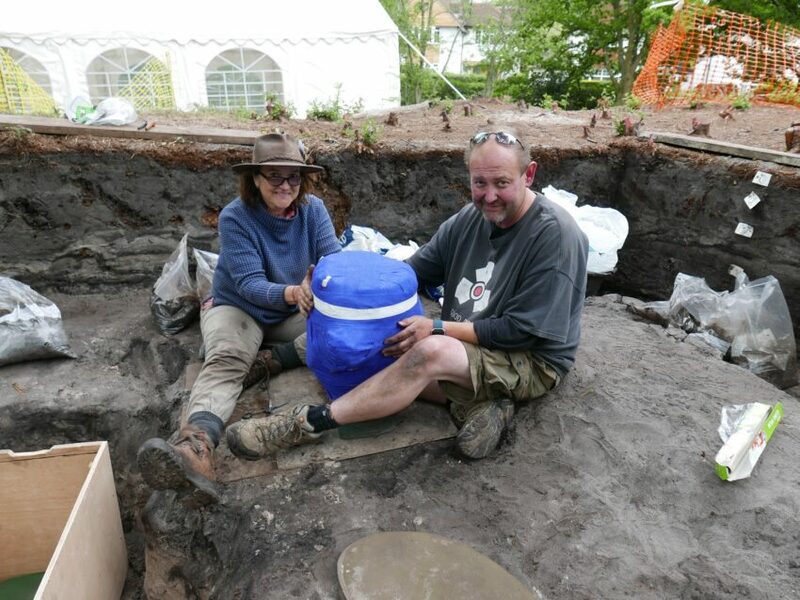 This fascinating paper gives a full report about the spectacular finds made in the last excavations in April/May 2016 and the follow up research in the lab. It also documents the many outreach and learning activities that are an integral part of this community archaeology project.